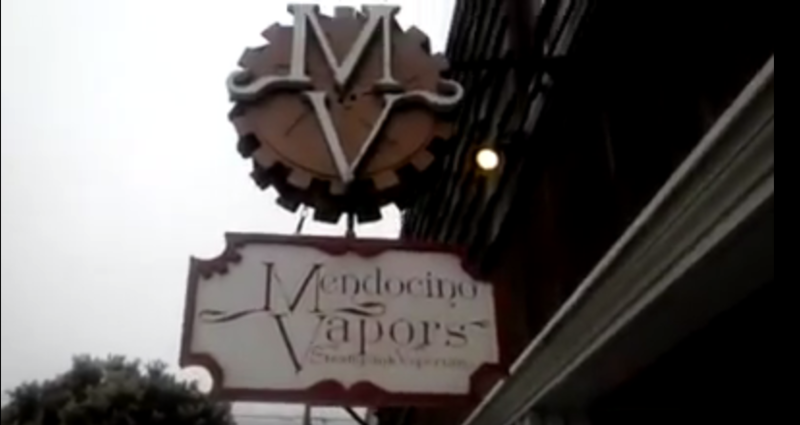 So here’s a video showing the marvelous steampunk vaporium, Mendocino Vapors, located in downtown Fort Bragg, California. 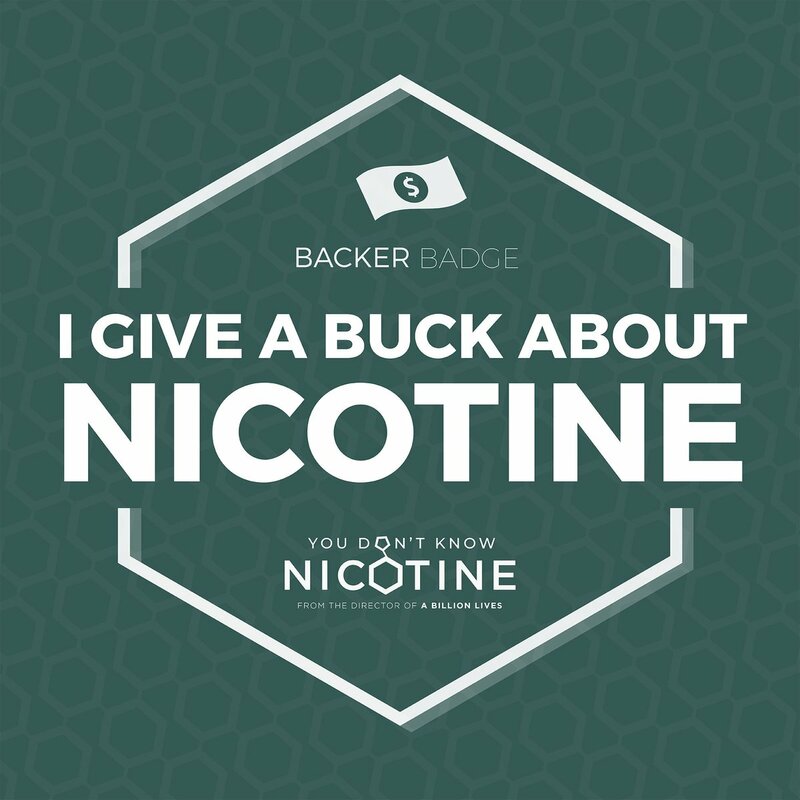 They’ve got the latest mods and all the accessories, supplies, juice, etc you could ever want. Also shown is the extensive glass collection they offer. Offering a huge variety of eliquid flavors, this is truly the best vaping spot in the county (in my humble opinion) !! Hope you enjoy this rather amateur video with my ridiculously under-powered equipment.